Staying In SEO-Sync With Reality | ASTRALCOM - Content Strategy, Conversion Marketing and Customer Acquisition. Have you recently checked your SEO keyword search rank for your business? 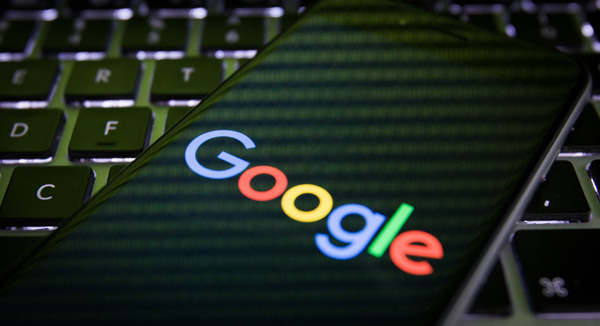 As of Friday, November 4, Google made the switch to now ranking websites primarily based on their mobile-friendliness. It’s no surprise since Google’s mantra to developers has been “mobile first” for the last two or more years. Engadget covers this new release with a nice article and some good supporting links to Google. While there are a plethora of things to do for SEO, focusing on mobile search engine ranking placement (SERP) is one of the most important things you can do. Part of our job, no matter what channel we’re focusing in, is to be a source of knowledge, insight and inspiration for our clients. That requires us to be informed and ahead of the curve. That’s partly how we’re able to deliver outstanding results for clients across all channels. Especially when it comes to SEO, clients expect a measurable outcome. That begins with a mobile-first strategy and a best-practice implementation. Want SEO results? Search <ASTRALCOM for SEO> or we can help you, if you contact us.